Ours is a professionally managed firm, involved in providing Microsoft window installation services to the clients in the city. At SM Network Solutions, we are a group of talented IT professionals and coordinators, who work together and make sure that the provided solutions comply with the elevated service standards. 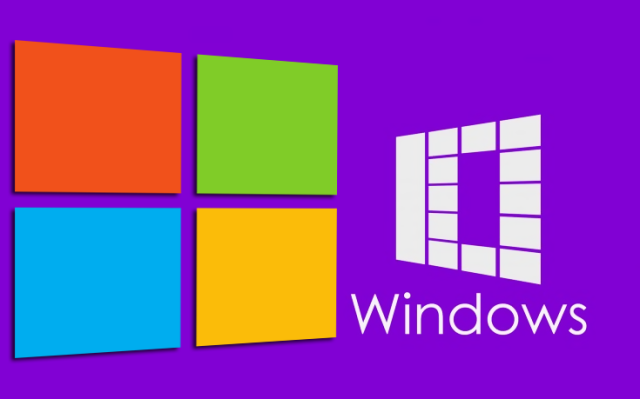 With us, one can easily acquire solutions for all sorts of Microsoft windows. We are operating from Gurgaon (Haryana, India) and can be approached anytime for further discussion.